Tendinopathies are a common source of pain in athletes. However for coaches and patients it can be difficult to understand and acknowledge in training and competitions. They develop over the course of preseason where the intensity of the training is increased. 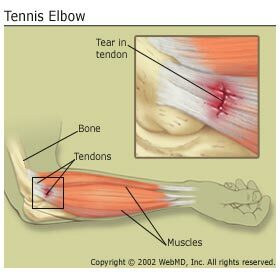 Stereo-typically athletes experience an aching tendon or region at the start of a session, ease off once the tissue is warmed up and then a dull ache the next day for 24hours, slightly more than normally. If the ache in question is worse for greater than 48hours, the sporting activity is likely too much for the tissue at that time and a rehab plan should be started. 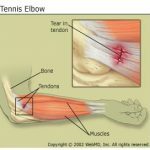 Tennis elbow – What a pain in the…..elbow! 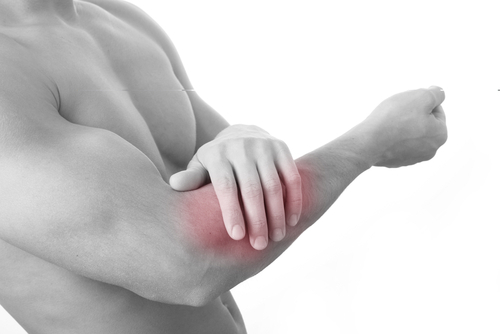 More recently I have seen an increase in the number of patients coming through our door with pain on the outside of their elbow. 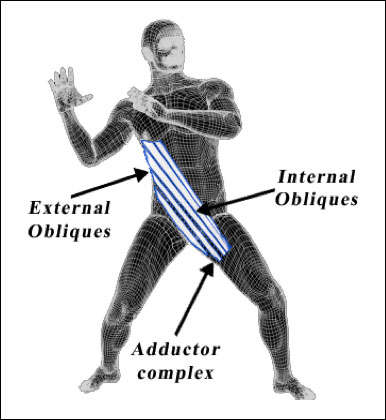 With increased demands at work ( keyboard, mouse or repetitive use of tools) , Sport ( repetitive sports like Tennis, Squash or Golf) and increased use of our mobile phones there can be an overuse repetitive strain on the extensor muscles of the forearm. The extensor muscles of the forearm are attached to the outside ‘lateral’ aspect of the elbow. Previously it has been called an inflammatory condition but with new recent evidence its actually more a tendinopathy and the inflammatory part is only present in the early stages. With tendinopathies there is different changes to the tissue and can mean different ways on how we manage the tendon compared to previous strategies. Groin and hip pathologies have been recently grown popular in the media. 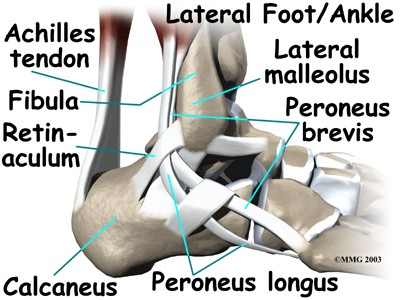 It has been viewed as a complex area, sometimes referred to as the Bermuda Triangle of injuries. in sports medicine. With increased research in the area, this has lead to better diagnosis and treatment. Groin injuries have been regular occurrence in games such as soccer, gaelic football and hurling for years. 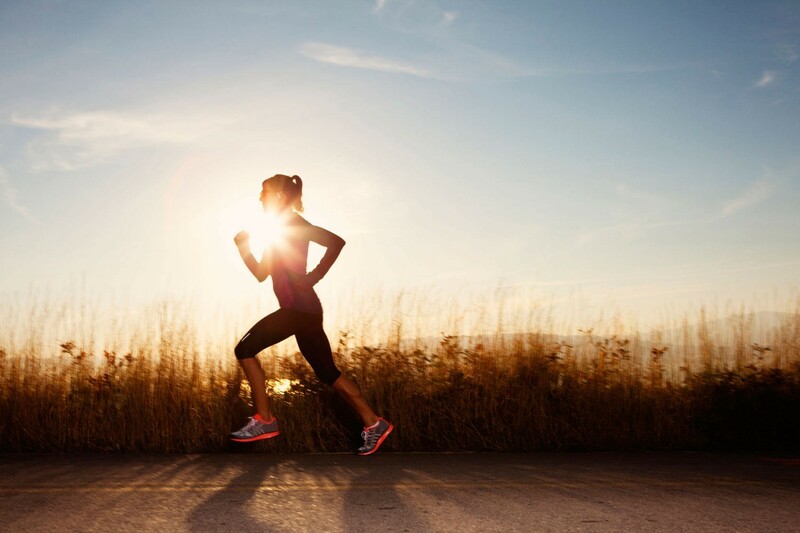 The stress placed on the muscles around the inner thigh once playing sports that involve a lot of cutting and changing of direction, can lead to strained muscles if there any weaknesses. The muscles in question need to flexible, strong and reactive to the demands of each sport. Groin injuries have hampered the careers of high profile athletes such as Jonny Wilkinson (rugby) and Michael Owen (soccer). 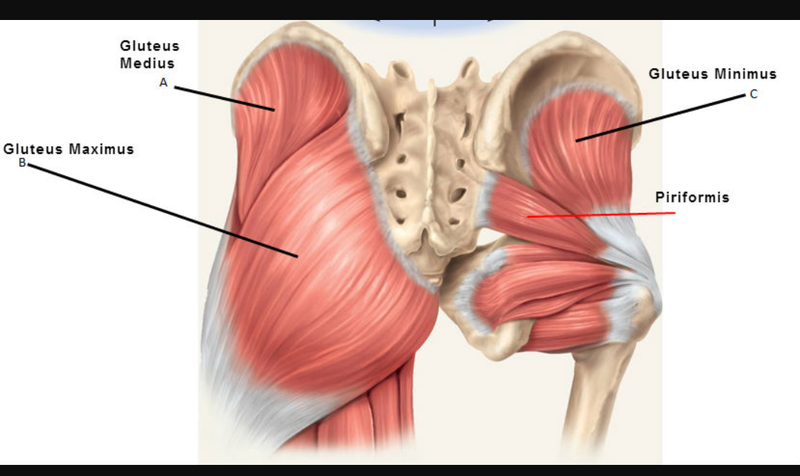 The hamstring muscles are located on the back of the thigh. They start at the bottom of the pelvis at a place called the ischial tuberosity and continue down the leg, attaching just below the knee. 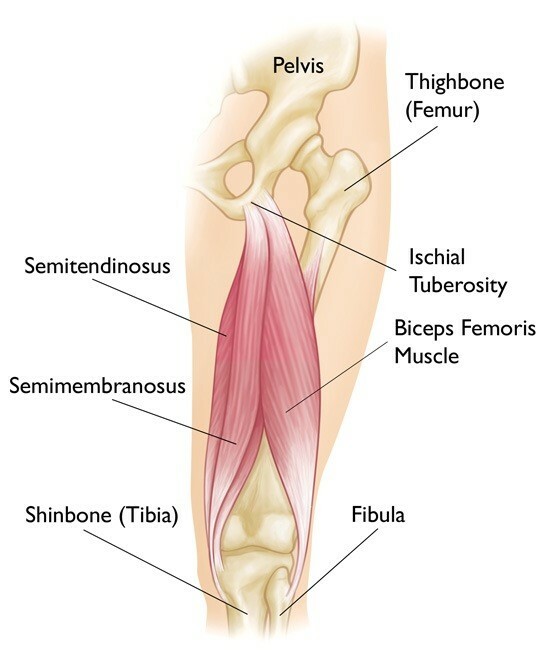 The hamstring muscle unit is made up of three muscles – Semitendinosus, Semimembranosus and Biceps femurs, the latter being the most frequently injured. These muscles contract to extend the leg backwards and bend the knee. Pain in the Back?? Don’t Fret! Most of us will suffer with the dreaded ‘back pain’ at some stage in our lives but DON’T FRET, it is one of the most common problems that we treat in our clinic. Have a look below to see the ins and outs of back pain. Ouch my neck hurts….. Whiplash injuries results when the neck is suddenly ‘snapped’ in a whipping motion, such as during a road traffic accident. How do you know you have whiplash? 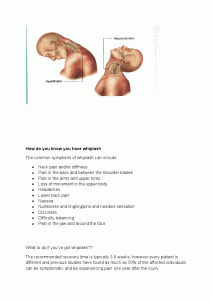 What to do if you’ve got whiplash?? The recommended recovery time is typically 3-6 weeks, however every patient is different and previous studies have found as much as 50% of the affected individuals can be symptomatic and be experiencing pain one year after the injury. If left untreated, it will only become more uncomfortable and then could result in more serious problems. It is therefore crucial that whiplash victims seek immediate medical attention and treatment from a chartered physiotherapist in an effort to prevent long term chronic pain and problems. 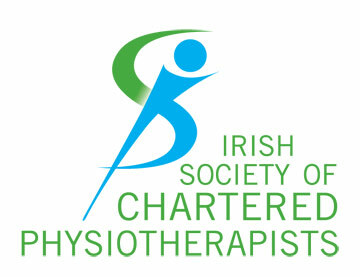 What can a Chartered Physiotherapist do for you?? Initially the best treatment is to wear a soft collar until the inflammation settles. Listen to your body and don’t push yourself too far. Take it slowly and set yourself daily and weekly goals. Some days will be better than others so don’t get too frustrated if some days some exercises are harder. 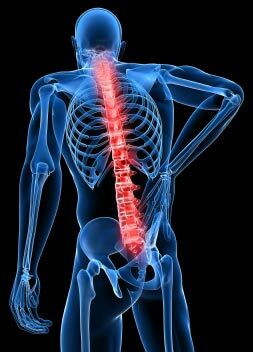 Avoid heavy lifting or exercises that will put strain on your back, neck or head. Avoid sit-ups and other neck straining activities. If you are sitting for a prolonged amount of time, for example if you sit at a desk or computer, make time for frequent breaks and stretch your legs and upper body. Avoid jerky and sudden movements. When doing any exercise, try to breath slowly and deeply, exhaling as you stretch your muscles and inhaling as you relax. If you have any further questions about whiplash don’t hesitate to contact us or book online to see one of our physiotherapists. whiplash injuries. Health Technol Assess. 2012 Dec;16(49):1-141.